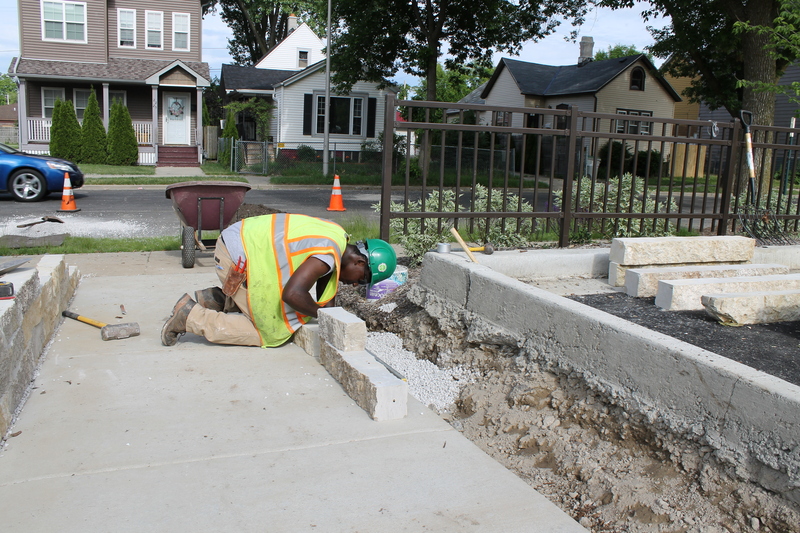 We are grateful to see the work of Blue Skies Landscaping featured in this article by Andrea Waxman, Milwaukee Neighborhood News Service. Blue Skies Landscaping is a finalist for the 2019 Milwaukee Awards for Neighborhood Development Innovation in the Chase Economic Development Award category. This is one of 12 articles that highlights finalists for this prestigious award ceremony.